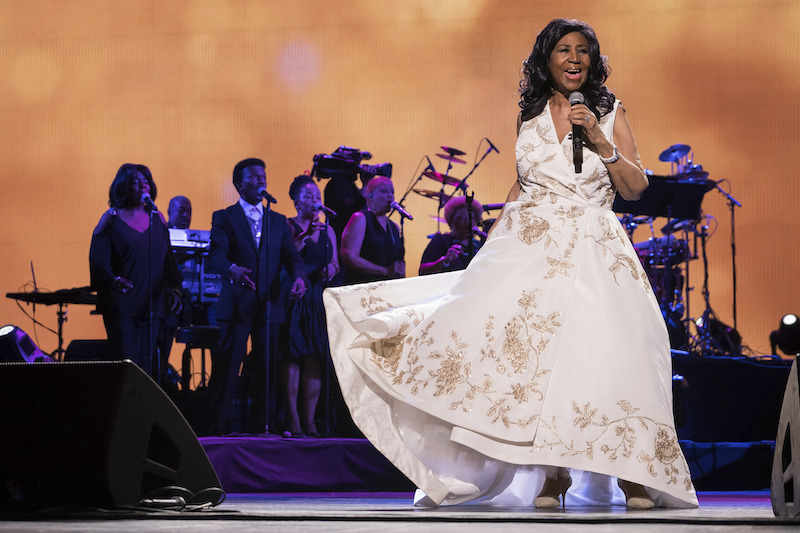 My relationship with Aretha Franklin and her music has been and continues to be one of continual discovery. It’s not just that there is and will always be something more to see or hear (it seems like every day another great bit of her story is added to Youtube) but also that my brain seems incapable of holding onto the sublime brilliance of her being. Preston is right to speak of Franklin performing with body and soul. There is something in the moment of hearing her that touches us beyond our capacity to hold it still and fully understand what she has done—how she has poured this tiny bit of herself into us for that moment. There is something scary in that powerful sense of connection. Franklin had the power to show us the best and worst of ourselves by giving all of herself. I feel that for her performance was a scared thing—not to just be turned off and on at will. Much like Fats she wanted the live performance to leave the audience changed—there was no such thing as taking it easy for her. This is ultimately what makes her work so powerful. There is an ineffable part of herself in each note. Her version of Simon and Garfunkel’s “Bridge Over Troubled Water” is a perfect example of this innate and mysterious ability. We are fortunate that she left so much of herself here to sustain us. Tonight, check out Black Laurel and The Fixers at Gasa. Tomorrow, Naughty Professor and Brass Lightning are the Free Friday Show at Tipitina’s. Saturday The Essentials are at Gasa. On Sunday Mike Lemmler, June Yamagishi and Doug Belote are at the Maple Leaf. Monday, TWRP are at Gasa. Wednesday, the Uptown Jazz Orchestra are at Snug Harbor.